Pinterest has changed social media. It made people realise the power of visual content. Since its launch many other social media networks have put increasing emphasis on visual content after seeing just how successful the site became in such little time. Not sure how you should be using Pinterest? This infographic from Edelman Digital talks about the best practices when it comes to managing an account on Pinterest. 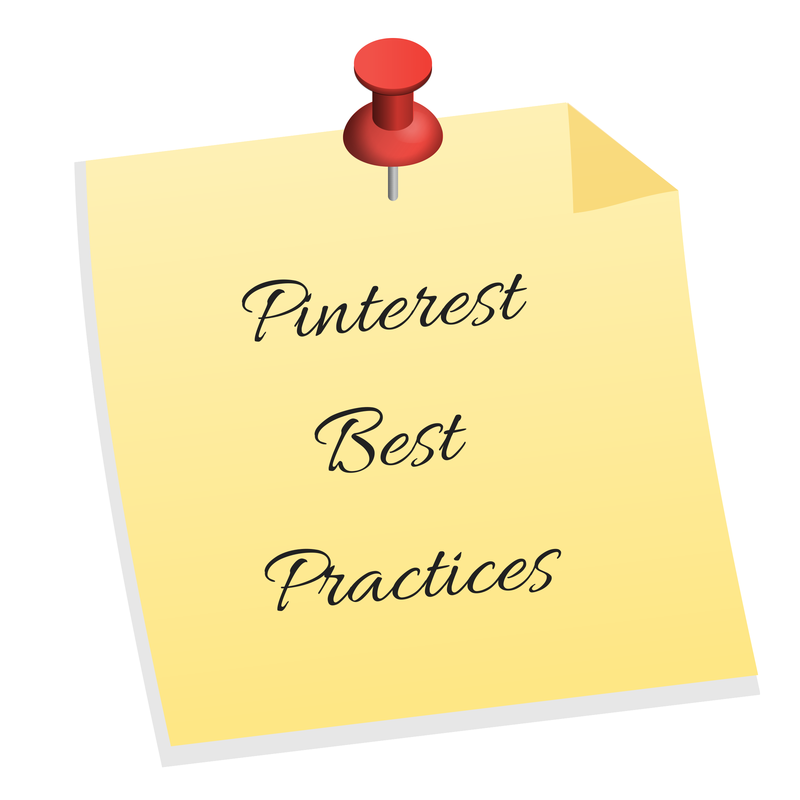 Are you using Pinterest as part of your marketing plan? Got any tips to share? Leave a comment below.